Happy Friday my lovelies!! Thank you to everyone who entered my last giveaway, it was such a hit that I wanted to plan another for you guys right away :) You guys know how much I LOVE my Gucci bag, so I really wanted to give you a chance to get one too! 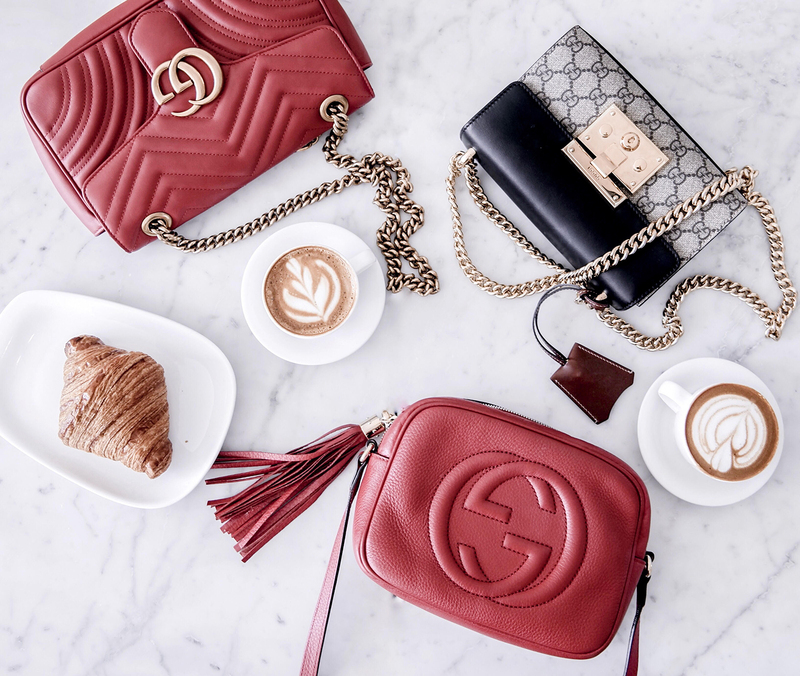 So this week I’m back with another giveaway and so excited to team up with my favorite girls @simplysona and @tania_sarin to gift a GUCCI bag of your choice up to 1200.00 USD for spring! To enter, follow the instructions on my IG post here! 2. Follow me @jessimalay, @simplysona, and @tania_sarin!! 3. Tag a friend in the comments section – every tag counts for an additional entry! Giveaway is worldwide! As always, thank you for being the best supporters ever!! ♥ Love you guys! Yess of course girl!! Thanks so much for entering the contest :) And thank you for following along with my music..SO excited to release my new song!! Stay tuned <3 <3 Muah!! Hi Jessi, I will definitely enter! I entered. Amazing giveaway Jessi! Looking forward to seeing who the winner will be. Omg what a great giveaway! 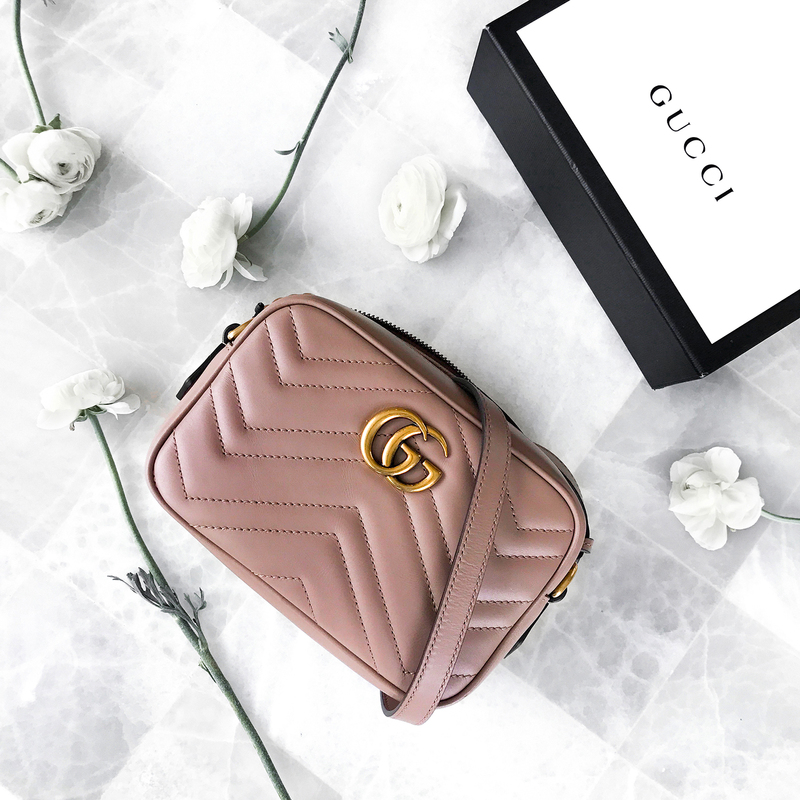 Loving this giveaway, lady- Gucci is killin’ it right now! Just an amazing giveaway!! After all the giveaways I have hosted myself, this is the first I have entered!! Wish me luck Jessi! Gucci is definitely worth the splurge. What an awesome giveaway you got here! I’ve entered! Super excited by this! YAY! I’ll have to go enter this! Such a great giveaway, babe. Yes definitely! There’s still one more day to enter girl! Just follow the instructions on my IG :) And yes of course I will! Yesss these are my favorite bags for all year round, but especially summer! Hope you entered hun!! I have just entered the giveaway, crossing thumbs and big toes lol. Omg such an amazing giveaway! I’ve been wanting to buy a Gucci bag!